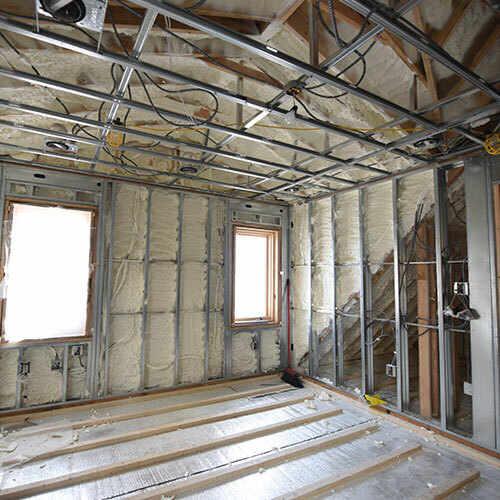 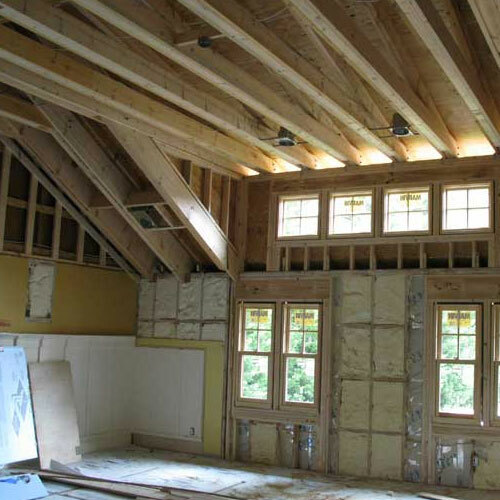 Traditional insulation is primarily comprised of sheets of fiberglass available in precut widths of 16 or 24 inches, which made it impossible for homes to be thoroughly insulated due to nooks, crannies, and nonstandard size construction. 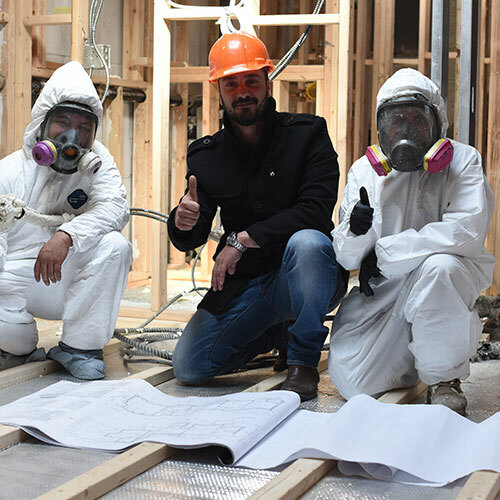 Fiberglass insulation has other drawbacks as well, including vulnerability to moisture that leads to potential mold issues. 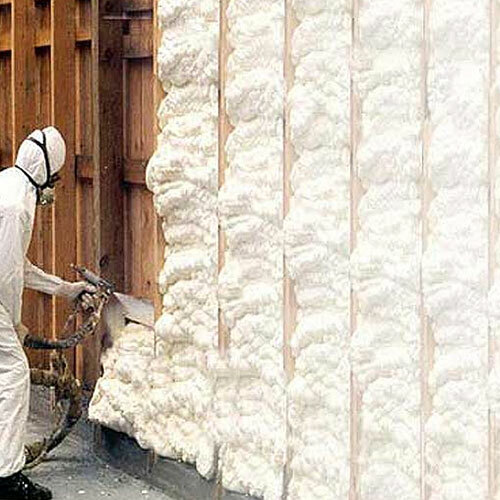 Fortunately, modern homeowners have available insulation alternatives such as spray foam insulation that has none of the drawbacks involved with traditional options. 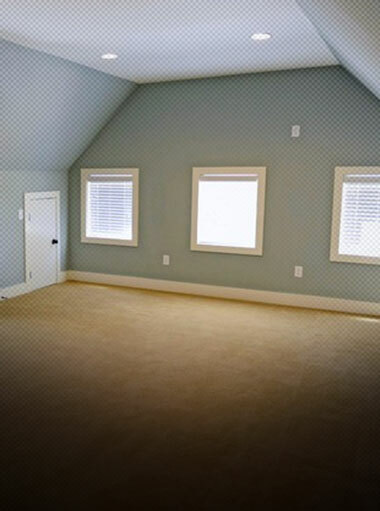 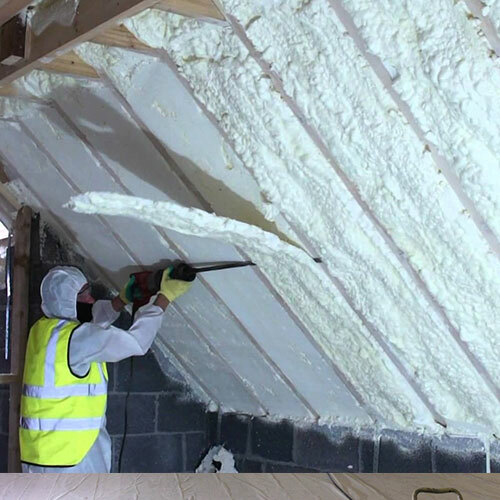 Following are just four of the reasons why you should consider having foam insulation installed. 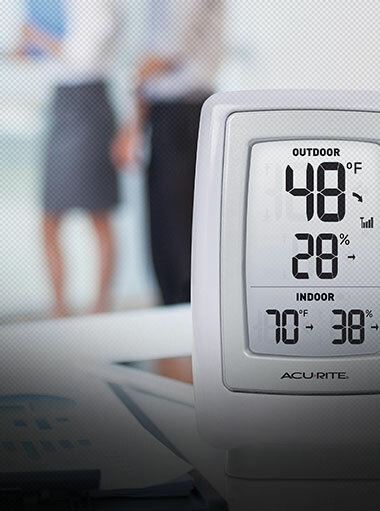 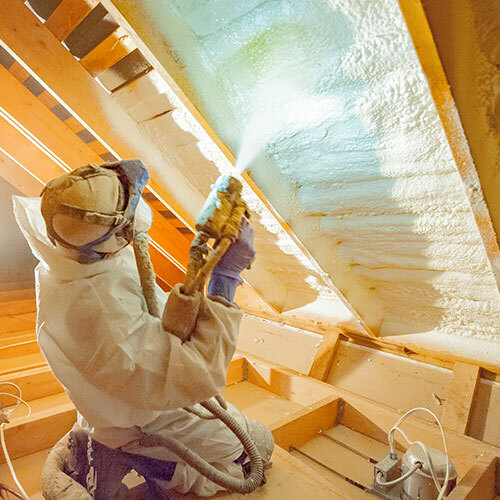 Spray foam insulation completely stops air flow between home interiors and the outdoors, meaning your home will stay warmer in winter and cooler during the summer months. 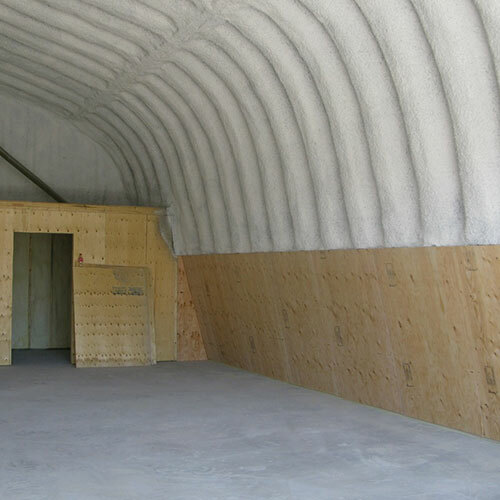 Because it's installation doesn't depend on adhering to standardized sizes, it covers all cracks, crevices, nooks, and crannies. 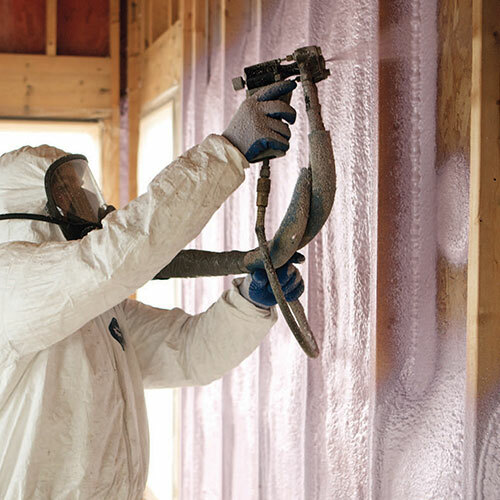 The tight air seal provided by spray insulation will keep utility costs down. 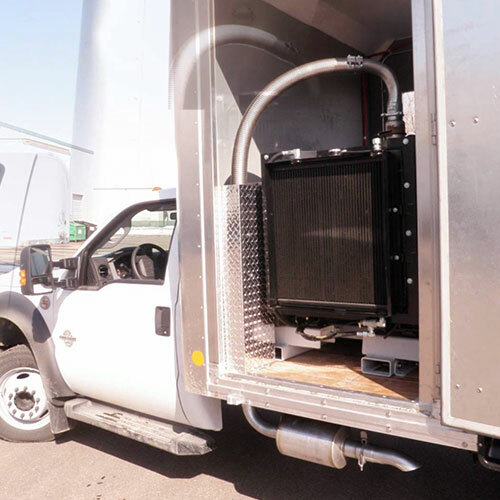 It will also stay put once installed rather than drifting or drooping or otherwise moving around. 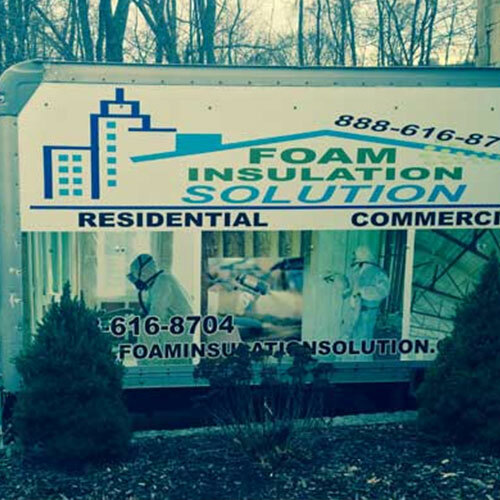 Spray foam insulation is also complaint with local building codes. 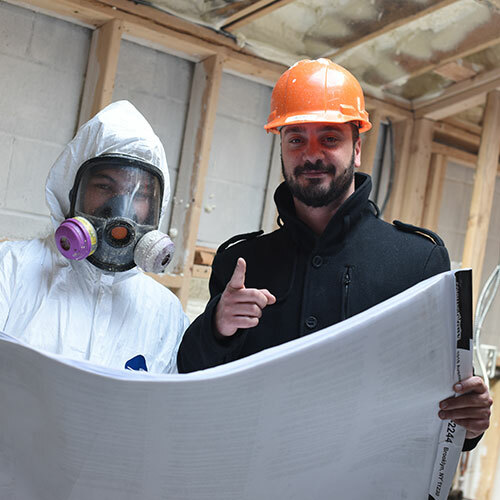 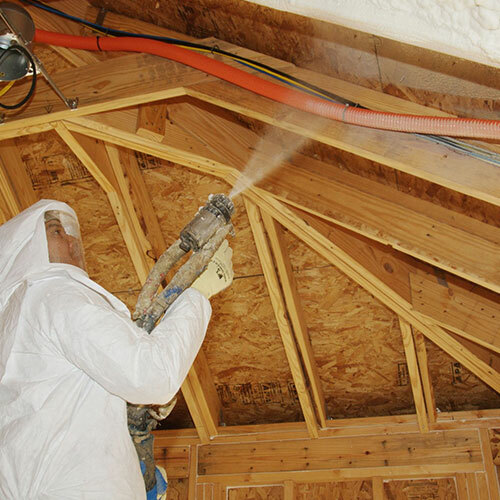 Our spray insulation also provides superior fireproofing that keeps household occupants and possessions as safe as possible. 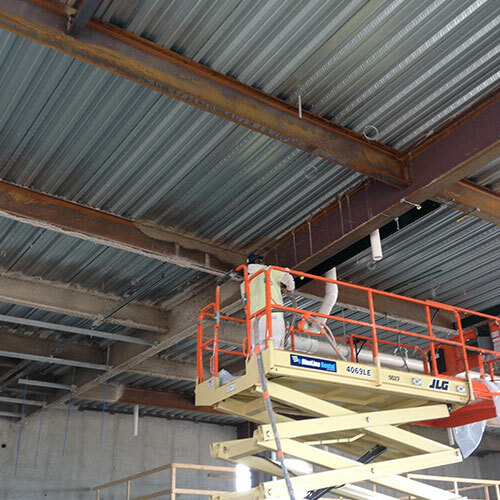 It makes excellent steel beam insulation -- keep in mind that structural steel left unprotected can result in damage to existing fire barriers. 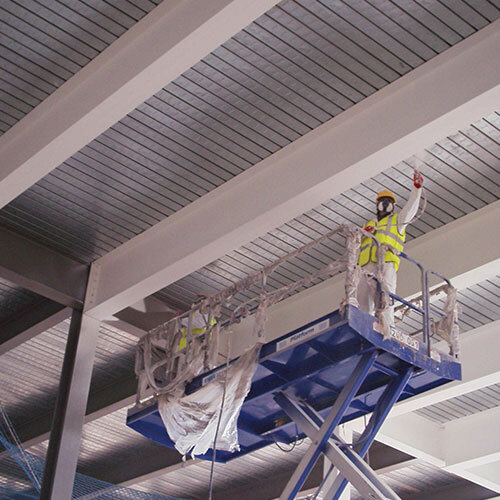 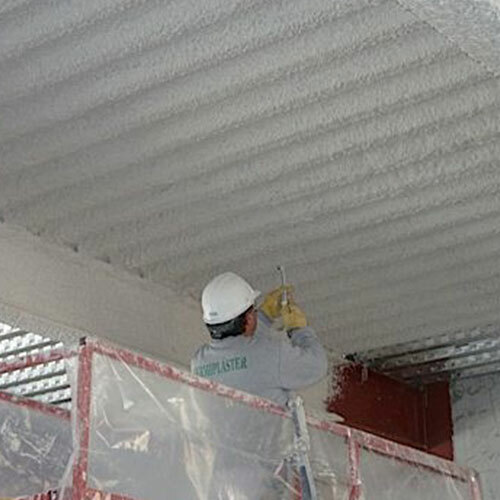 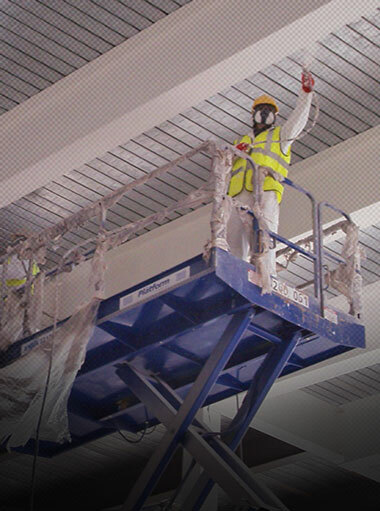 Spray applied fireproofing treated with fireproofing agents provides optimal safety. 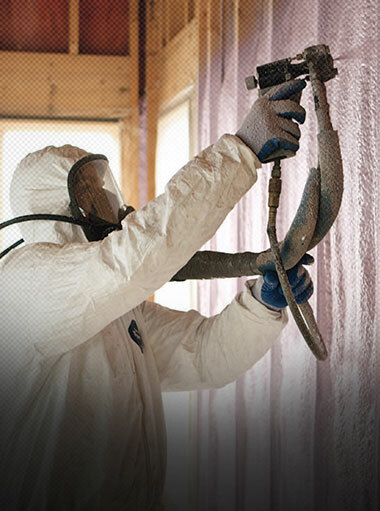 Urban, suburban, and even some rural residential environments are suffering from noise pollution these days. 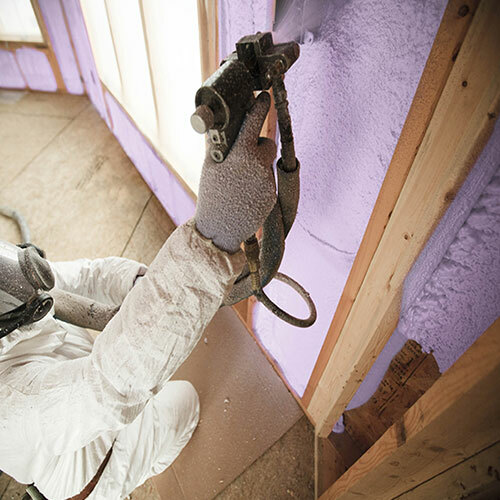 Spray insulation provides great soundproofing because it creates a thick barrier between your home interior and the outside world. 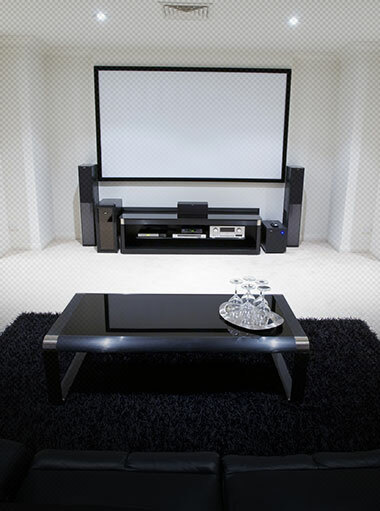 It also helps keep noise levels within the home down, which you'll appreciate if you've got teenagers in the home who like to listen to loud music or other potential noise issues. 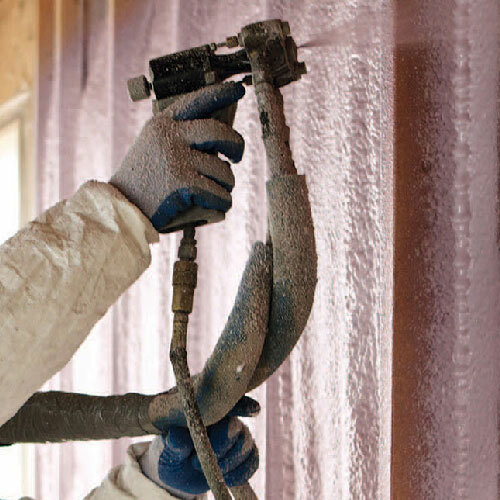 Unlike traditional insulation options, spray insulation offers superior moisture protection, potentially saving you significant sums of money by preventing costly mold infestations. 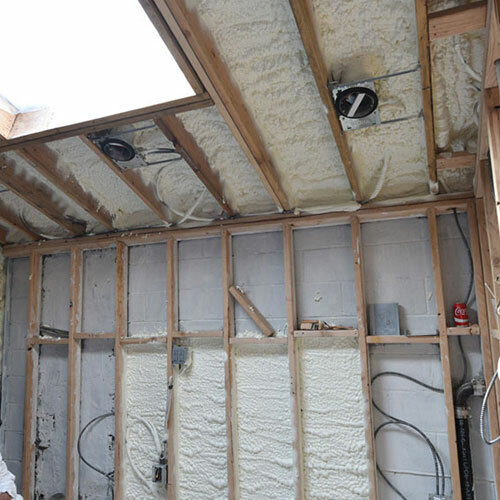 You'll also be guarded against leaks, and if your area should happen to experience flooding, the floodwaters will not soak into your spray insulation the way they would do with other types of materials. 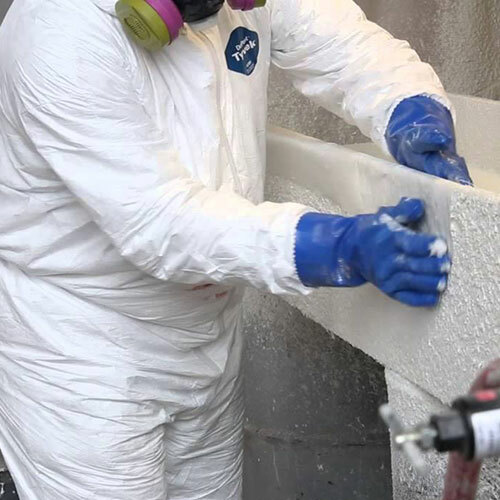 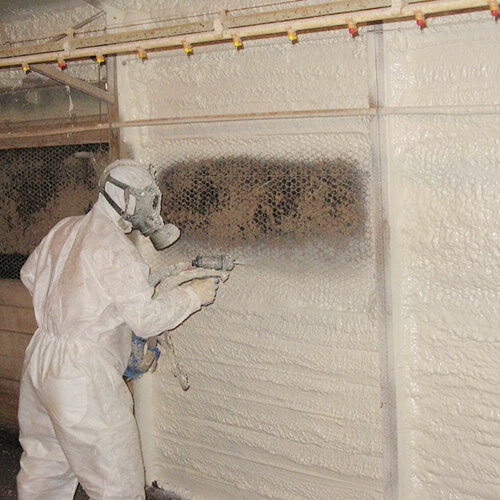 Because of spray foams properties, it can be used for a wider array of applications where other types of insulation such as fiberglass would never work. 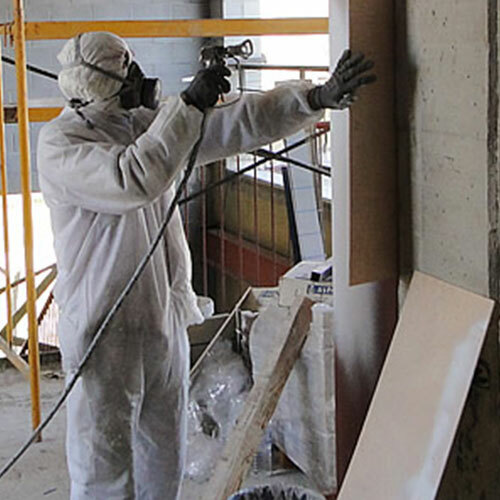 Rather than being laid out or cut into shape, it expands on contact and forms an adhesive seal which covers up holes, external penetrations in the wall, cracks, and corners. 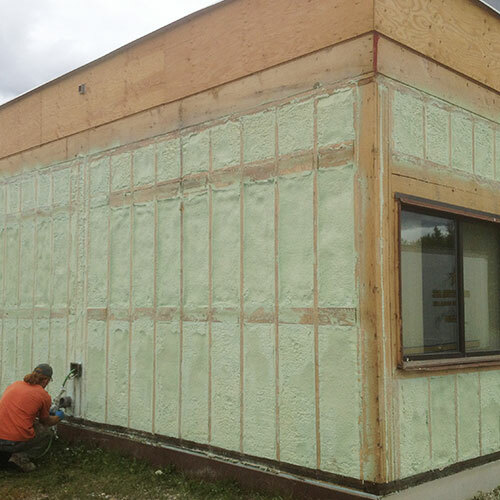 Once the foam is applied, it completely stops the flow of air or water inside the building. 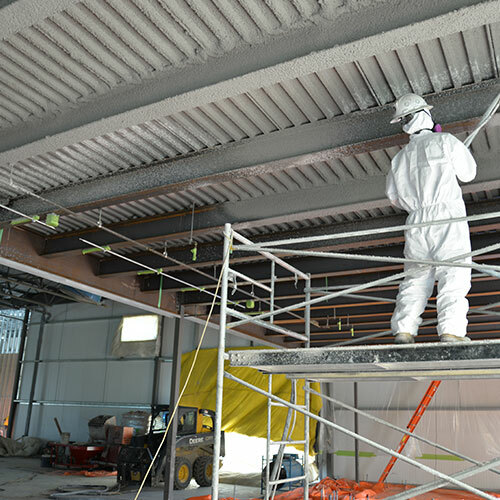 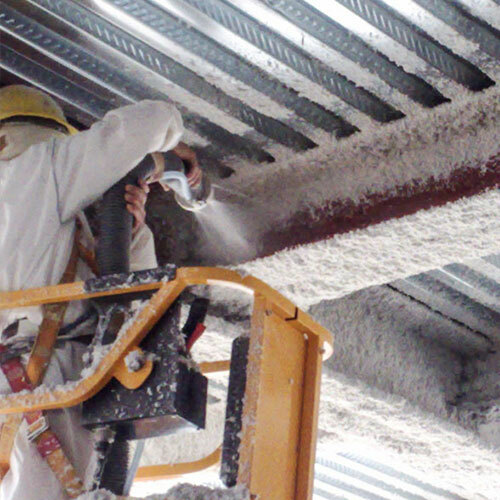 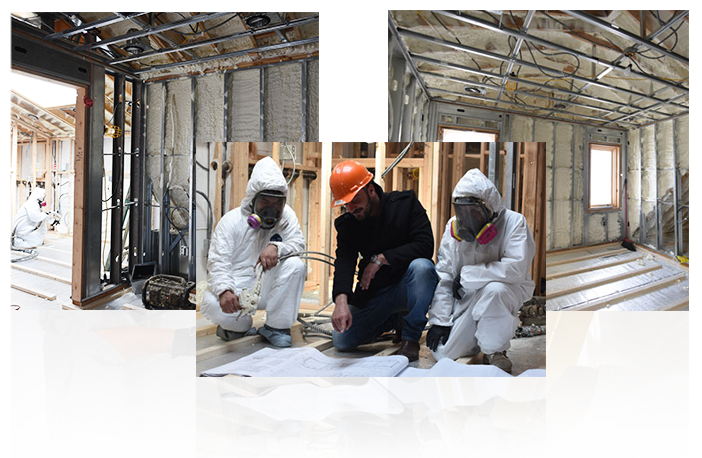 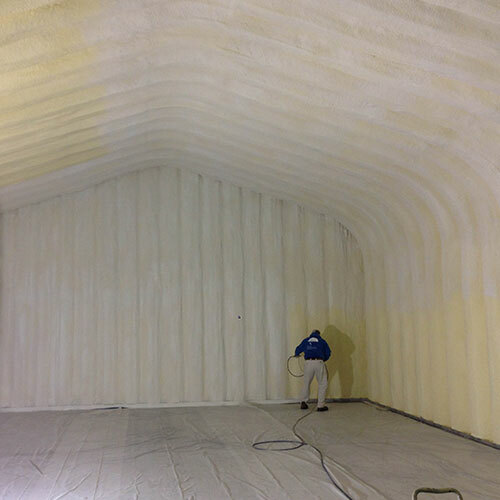 Foam Insulation Solution technicians also use foam insulation for spray applied fireproofing steel beam insulation.